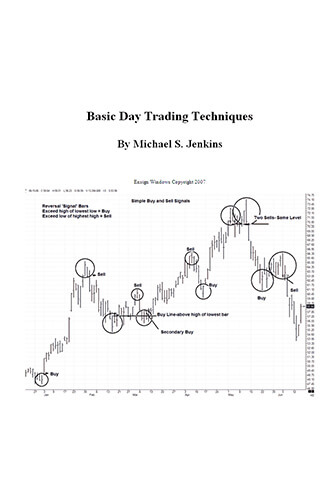 This book is all about professional day trading and shows the specific steps he takes each day to make the trades he does. He tells you how to set up your computer time frames, how to tell what the trend is, how to properly draw angles, how to determine support and resistance and many professional day trading secrets he has learned over 42 years as a professional trader. Topics covered include how to determine the trend on any chart and find the appropiate points to buy and sell and place stops. Mr.Jenkins shows reliable forecasting methods to trade with as well as revealing his revolutionary new secret the ‘Jenkins Time Conversion Bar’ which translates time into prices so you know the exact amount of a correction following any advance. There are numerous trade secrets revealed and tips on watching options and arbitrage programs to tell the direction of the market. 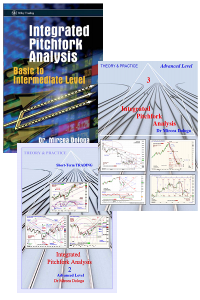 This is a practical book whose objective is to teach you exactly how to trade step by step. If you can’t trade and make money every day after reading this book and following the advice, then you will never be able to trade. 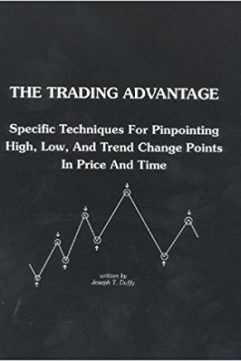 If you have read any of the other fine books Mr.Jenkins has written, then you know the high quality this book represents and the value to you as an investor. The ideas in this book are priceless.